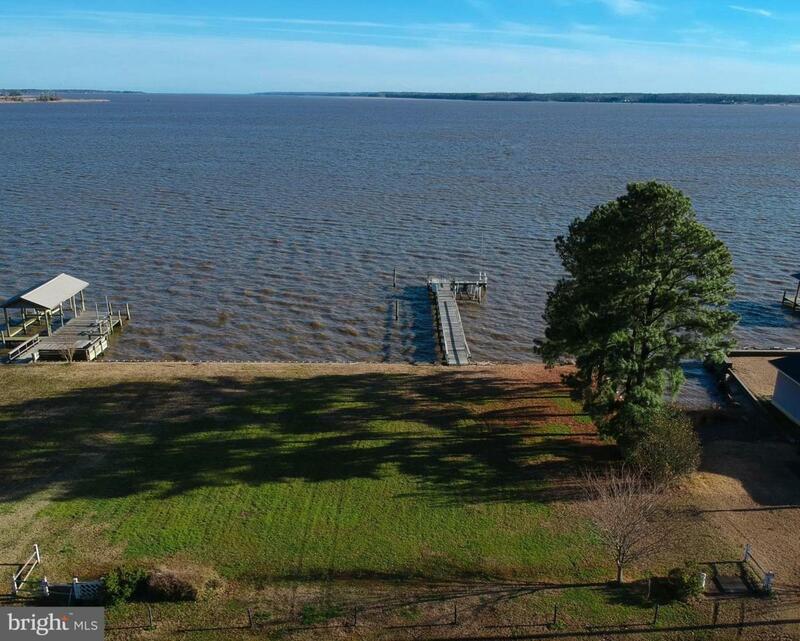 Build Your Dream Home on This Beautiful, Level, 1/3 Acre Lot at the Confluence of the Mattaponi and Pamunkey Rivers in the Picturesque Town of West Point. Breath Taking Views Looking Down the York River. Dock Your Boat, Swim & Fish off Your Private Pier. Double Concrete Bulkhead and Electric Boat Lift. Lot Previously Approved for CBPA (Chesapeake Bay Preservation Act) Variance. Electric & Public Water Onsite, Natural Gas Available. Walk down Main Street to Enjoy Shopping and Dining. West Point Schools are Consistently Rated as Top Schools in Virginia and Earned the 2018 Board of Education Excellence Award and 2018 Board of Education Distinguished Achievement Award. Only 1 hour from Richmond and 35 minutes to Williamsburg!